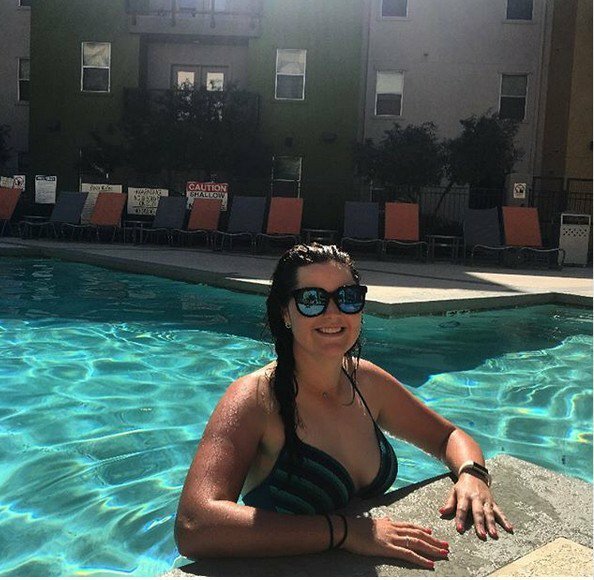 If you're looking for NCAA golfers who are strong candidates to become good LPGA Tour players, Olivia Mehaffey better be on your list. The Arizona State (by way of Ireland) golfer is back in the winner's circle after claiming the 2019 Bruin Wave Invitational (hosted by UCLA) on February 26. On a difficult course, Mehaffey finished at 4-over 220, winning by one stroke over a stellar field. 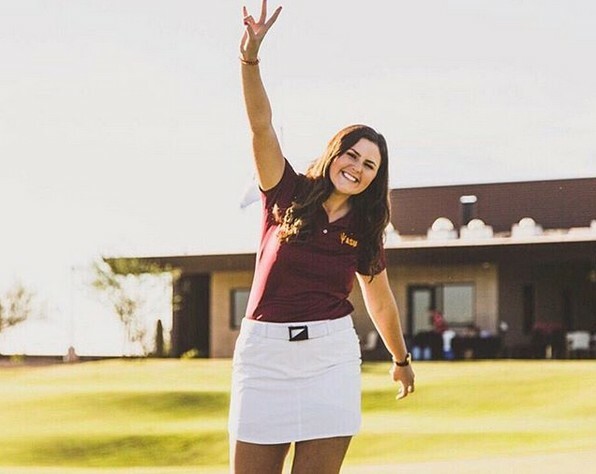 It was Olivia's third Top 10 finish of the 2018-19 season. Mehaffey, a junior, earned All-America honors following her freshman and sophomore seasons. Her first NCAA victory was at the 2018 Northrop Grumman Regional Challenge. She had eight Top 10 finishes as a sophomore. Olivia already has a long record of success at the international level. In 2016, she won the Irish Women's Open Championship and the Welsh Ladies Open Stroke Play Championship. She also led Team Great Britain & Ireland that year to Curtis Cup victory, going 3-1-1 in the matches. Mehaffey has also represented Ireland in the 2017 Vagliano Trophy and the 2018 Curtis Cup. Her best ranking so far in the World Amateur Golf Rankings is No. 5, and in the European Golf Rankings No. 2.